Are you looking for something really special for next season? 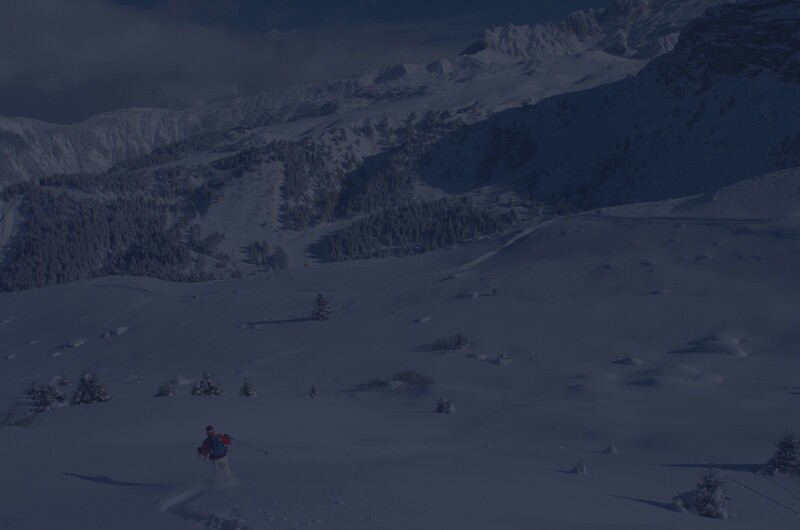 The Lightbowne in Meribel offers a high class, luxury chalet with incredible service but at more affordable prices than some of it's luxury competitors. Take a look! 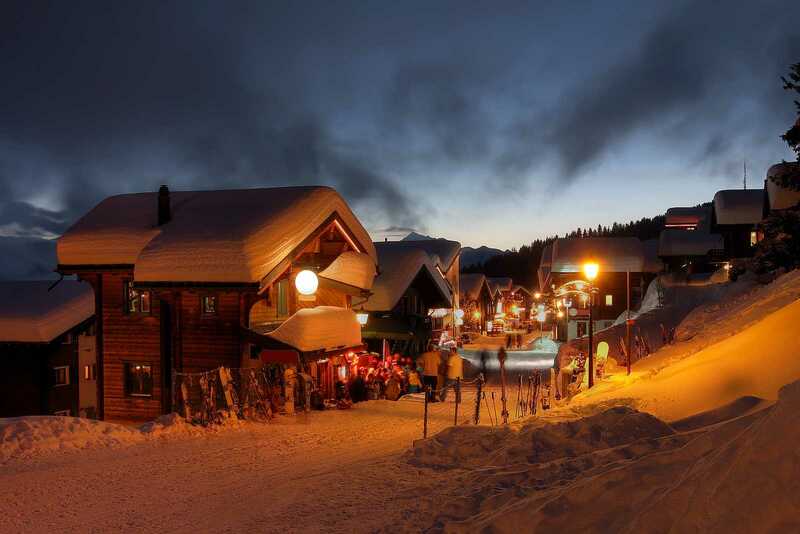 This stunning chalet is located in the pretty village of Courchevel Le Praz. 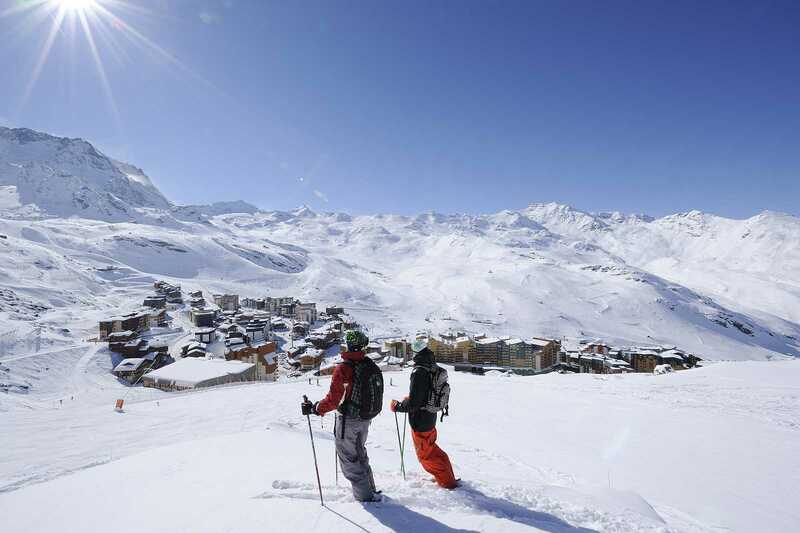 The chalet itself is high quality with a swimming pool and located just 200m from the piste. The prices are great too. 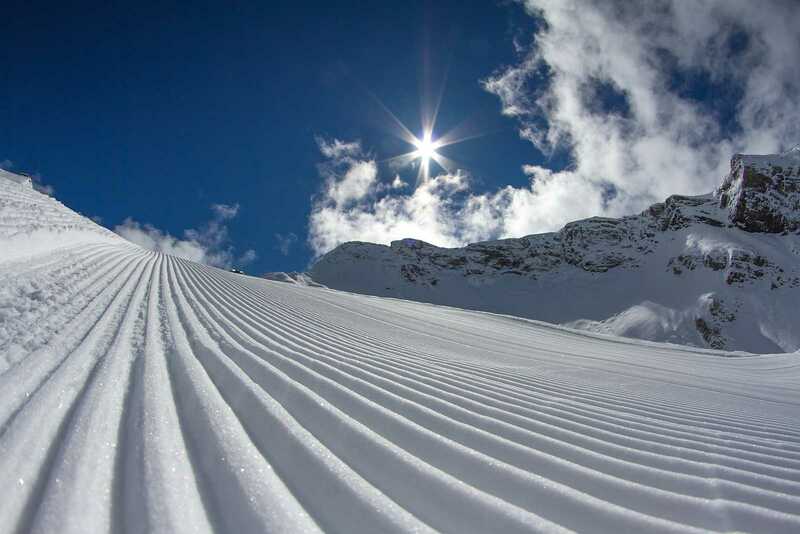 Group ski holidays are what we do, just let us know your requirements, we’ll do a search and come back to you with the best options available. We know our chalets inside out, so rather than spending hours of your free time on the web searching for that perfect chalet, let us do the work for you. It doesn’t cost you anything extra, the service is free! 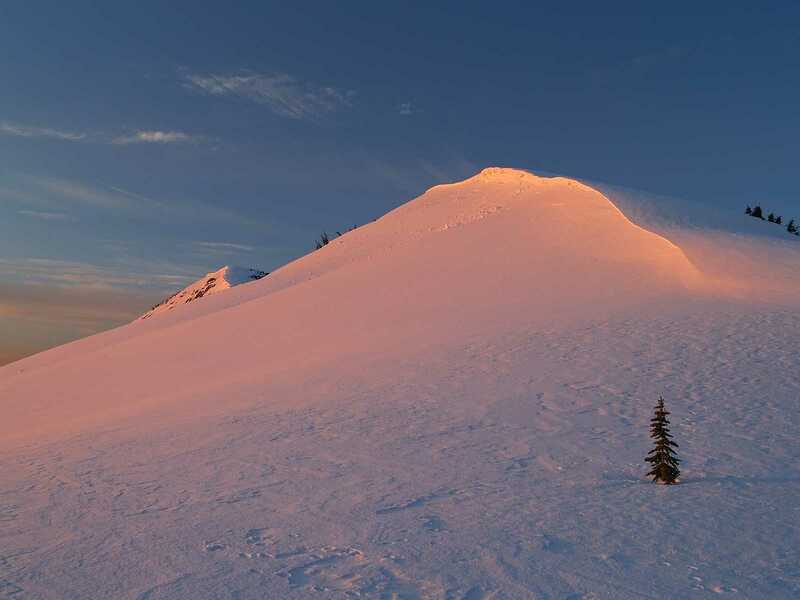 Taking the kids away on a ski holiday is one of life's great pleasures. 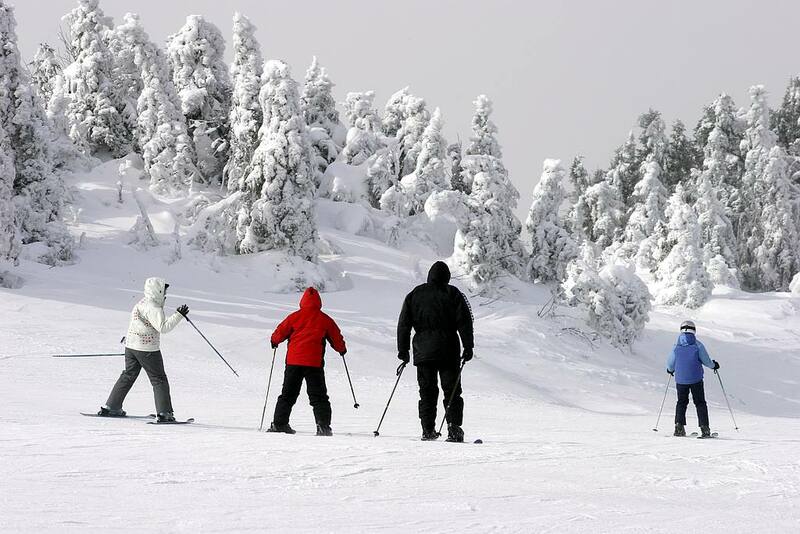 We understand that this family time is precious and we also understand what makes a successful family ski holiday. 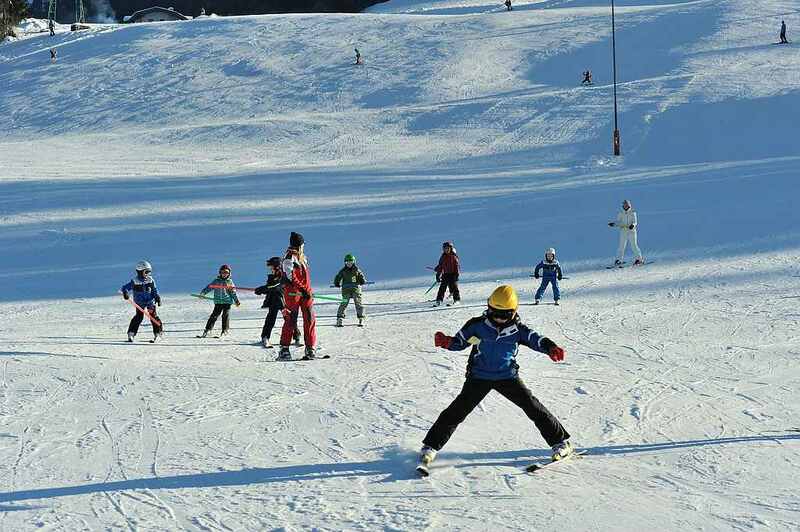 We feature chalets that provide on site childcare in convenient locations close to the ski schools. 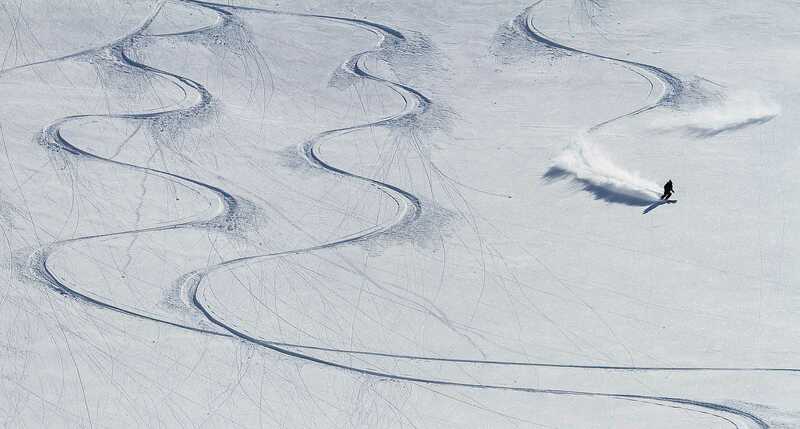 Whether you're looking for world-class snowparks, breathtaking off-piste or somewhere with plenty of cruising pistes, we'll be able to find the perfect chalet holiday for you. 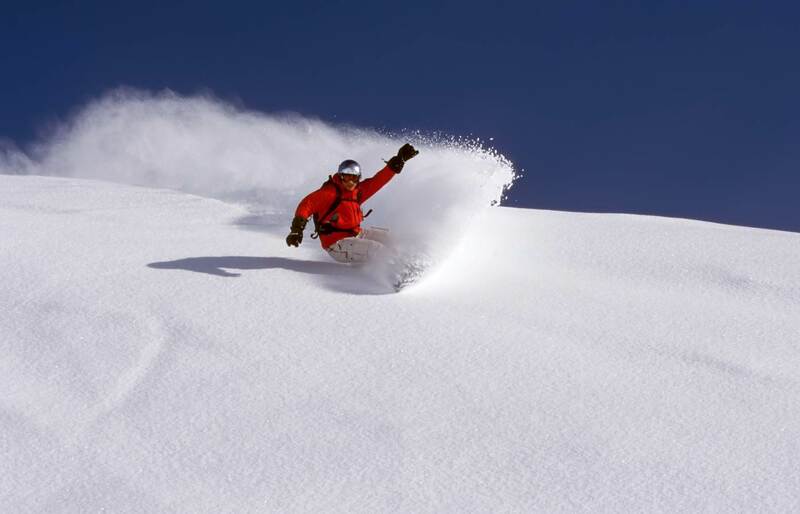 And as snowboarders ourselves, we know exactly what to look to look for in a group snowboarding holiday.